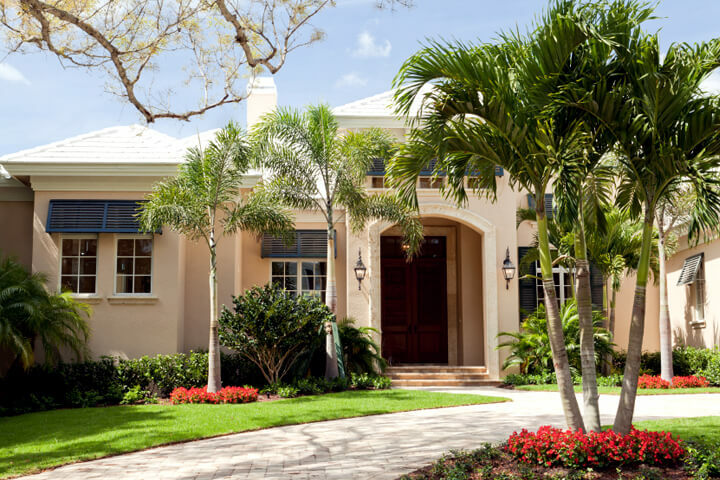 Palm Beach County Landscape is a locally owned and operated landscape company with a focus on quality and customer service. Like many landscape companies in southern Florida, it began back in 2006 between two partners, a truck and trailer and a single mower. What sets us apart from all other landscape companies is our vision of designing custom landscape and maintenance programs focused on satisfying the unique requirements of discerning homeowner and condominium associations while simultaneously building personal relationships with each and every customer along the way. As owners, my wife Kathy and I along with our entire management team, are just as accessible and involved in the daily operations of the business today as were our founders back in 2006. We feel that we are the perfect sized company to meet all your landscaping needs without all the corporate challenges associated with being either “Just Too Big” or “Just Too Small”. We encourage you to contact us today and give us the opportunity to introduce you to our team of dedicated landscape professionals. Let us demonstrate a level of professionalism and design expertise, along with a customer service experience that is often overlooked or long forgotten in this industry. 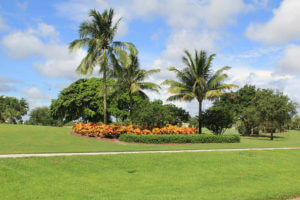 Palm Beach County Landscape, Inc.
© Palm Beach County Landscape. All Rights Reserved. Website Created and Maintained by Imagine Media & Marketing.